The NRC has effectively become a political tool in the hands of divisive forces and it is imperative on India to prevent the creation of stateless populations and to prevent the violation of the human rights of those who are most vulnerable. 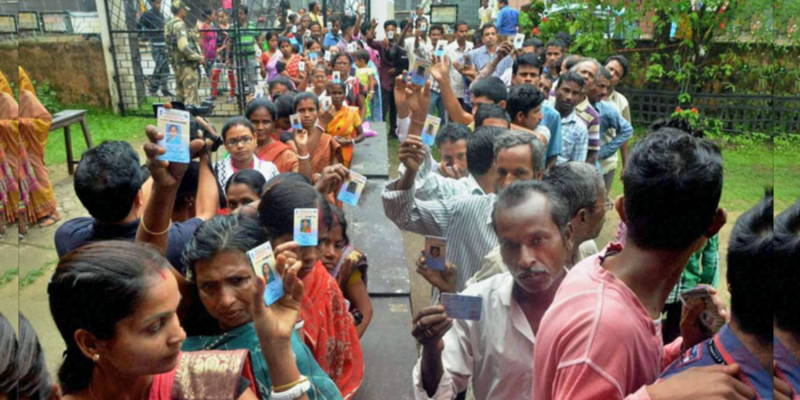 The final draft of the National Register of Citizens (NRC) was published last month, leaving in doubt the citizenship of nearly 40 lakh residents of the state of Assam. The Supreme Court had sanctioned this update of the NRC in its 2014 Sanmilita judgment, thereby endorsing the long-standing concerns voiced by Assamese nationalist groups involved in anti-immigrant agitation. However, the updation process has been marred by the adoption of arbitrary verification procedures by local authorities. Reportedly, more rigorous standards have been employed for the Bengali-speaking population in the state, and minor anomalies in documentation have led to people being declared foreigners by the Foreigners’ Tribunals despite them having been descendants of those who arrived well before the prescribed cut-off date, or even in spite of being offspring of Indian citizens. Disowned by India and without ties to any other country, a significant number of those who are excluded from the NRC are thus likely to be rendered stateless. While the government points out that those excluded have the right to file objections, it has not put out any official policy on the consequences of remaining excluded at the end of this process, and of thereby becoming stateless. In the absence of any legislative framework that addresses statelessness in India, the affected people would fall within the ambit of the Foreigners Act, 1946, which gives wide discretionary powers to the State to detain and deport foreigners. The Supreme Court in Sanmilitia directed the government to work out a repatriation arrangement with Bangladesh; however there has been no progress on this, creating a precarious situation that could involve protracted detentions of those branded ‘foreigners’. Reports indicate that the government is currently in the process of expanding detention facilities in the state, raising alarm bells for serious human rights violations for a large number of marginalised and disenfranchised people who may have no access to effective legal aid and other constitutional guarantees. The NRC process also raises serious concerns with regard to India’s obligations under international human rights laws. While India has not ratified the two key instruments on statelessness – the 1954 UN Convention Relating to the Status of Stateless Persons and the 1961 Convention on the Reduction of Statelessness – it does have certain obligations under other human rights instruments. For instance, the Universal Declaration Human Rights (UDHR) creates a duty on states to avoid actions that result in statelessness and requires that an order depriving a person of his/her citizenship must follow a procedure aligned with due process. This principle is in fact reflected in India’s own Citizenship Act of 1955, which entitles an individual to due inquiry prior to such deprivation. In Assam’s context, the Supreme Court in the 2005 Sonowal case held that the burden of proof must be on the alleged undocumented migrant to prove citizenship instead of it being on the investigating agency, based on the reasoning that the necessary documents would be within the possession of such person. However, given the sheer scale of the current NRC exercise, such a reversed burden of proof is likely to lead to millions of people being left in a legal limbo, struggling to establish their pre-1971 roots. With the Supreme Court now due to finalise the Standard Operating Procedure (SOP) that will govern the disposal of claims and objections, it is crucial to address bias in the inquiry procedure and other issues concerning the composition of the Foreigners Tribunals. Further, under the Convention on the Rights of the Child, India is obligated to prevent statelessness from being inherited and a child is entitled to a nationality irrespective of the nationality or any other status of his/her parents. Moreover, as a party to the International Convention on Elimination of all Forms of Racial Discrimination, India must guarantee the right to nationality to its people in a non-discriminatory manner; instead, the NRC has effectively become a political tool in the hands of divisive forces. It is therefore incumbent on India to prevent the creation of stateless populations and to prevent the violation of the human rights of those who are most vulnerable in the current political climate. Thus, a concrete solution, such as an admission agreement with the concerned country, is imperative and cannot be substituted with mass detentions of those in question. It is crucial to ensure that this population receives the constitutional guarantees available to all persons within the territory of India, not least Article 21 that prevents the deprivation of the right to life and liberty except in accordance with due process. In the absence of such a framework, the NRC updation exercise will leave many so-called ‘foreigners’ in Assam to languish in detention centers, separated from their very-much Indian families outside. 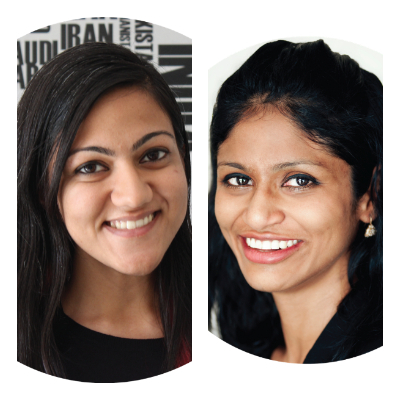 Ishita Kumar and Hamsa Vijayaraghavan work at the Migration & Asylum project (M.A.P), an initiative of The Ara Trust, a centre for refugee law and forced migration studies.